After nearly a decade of languishing at the bottom of the industry’s priority list, the midsize truck market seems to be finally getting some much needed attention. In the past year GM has rolled out twin midsize trucks the GMC Canyon and the Chevy Colorado, meanwhile Toyota has announced the first update to its Tacoma since dinosaurs roamed the earth. Beneath the surface though, things may not have changed all that much. Not only are these trucks not quite as new as they seem, the future may not hold more competition or innovation. The odd thing about midsize trucks is that while automakers have largely ignored the midsize truck market — the last new truck introduced before this year was the now deceased Dodge Dakota — consumers haven’t. Though their share of the overall truck market has declined, new and used midsize trucks continue to command outsized prices. Anyone who has shopped for a used Toyota Tacoma can attest to the fact that they simply don’t lose value. Here in the Pacific Northwest, one of the larger, midsize truck markets, buyers can expect to pay around $16,500 for a ten-year-old Toyota Tacoma. 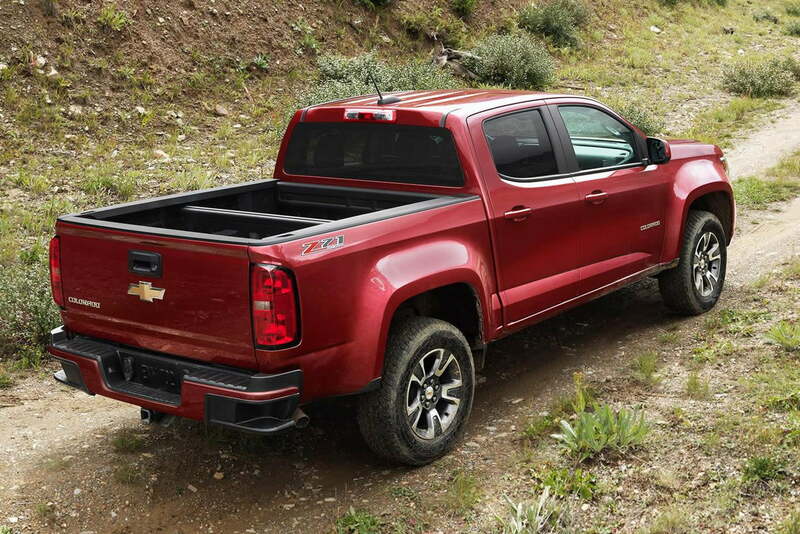 According to GM product planners Digital Trends has spoken with, it was this shockingly robust used market that convinced the company to get back into midsize trucks with the new Colorado and Canyon. The curse of this robust market, and a lack of competition, is that automakers charge a premium for midsize trucks. 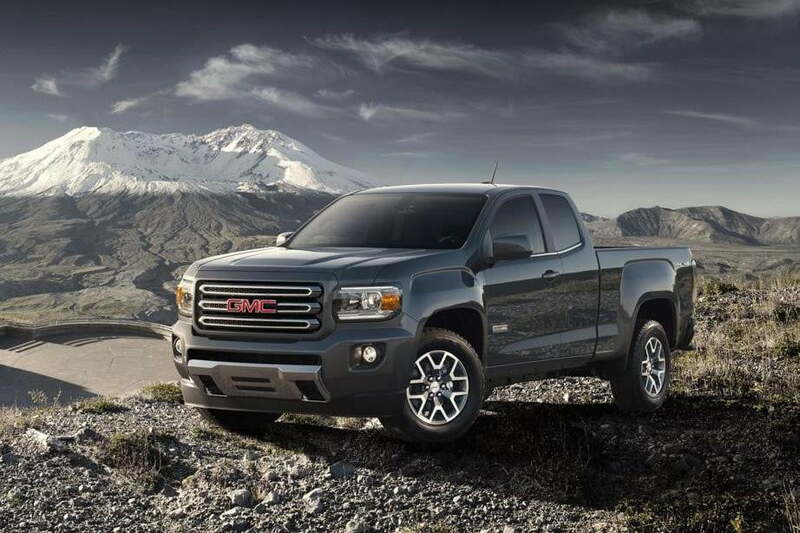 A two-wheel drive, four-cylinder GMC Canyon, like the one we tested, will set buyers back more than $32,000, a comparably equipped GMC Sierra 1500 costs just $4,000 more. Meanwhile a Toyota Tacoma can cost over $37,000 when fully equipped. Those might seem high but fair prices, considering the outrageous prices similar used trucks command — but unfortunately there’s more to the story. Despite being fresh from the factory, the three current midsize offerings, the GMC Canyon/Chevy Colorado, Toyota Tacoma, and Nissan Frontier, are based on surprisingly dated technology. New and used midsize trucks continue to command outsized prices. Take the newest of the three, the Colorado and Canyon: While the truck is a big improvement in driving dynamics from its predecessors, its platform is a reengineered version of the company’s international truck. This design was geared for rough and ready use in the developing world, rather than the sort of urban cowboys who make up most of the American truck buying public. As such, it lacks in refinement when compared to GM’s full-size trucks developed for the American market. The newly refreshed Toyota Tacoma will also wade into battle with outdated components. Yes, the platform has been updated with higher strength and lower weight materials, but the basic design appears unaltered, and in fact hasn’t been changed significantly since the truck first appeared in the 1990s. Likewise, the base four cylinder and many other components will be carried over unchanged from the previous vehicle. The natural response may be to say, “if it ain’t broke, don’t fix it,” and there is certainly something to that sentiment. However, when the slow pace of change on midsize trucks is compared to the radical improvements in full-size trucks, things look a bit different. For example, the current Ram 1500 EcoDiesel gets better mileage than the four-cylinder Canyon, and the new F-150 manages only 1mpg less than the V6-powered Canyon. Even the Canyon’s V6-driven big brother, the Sierra 1500, manages to come within a couple mpg of the smaller Canyon. While, mileage is only one measure of quality, full-size trucks are also making more rapid progress in areas like ride, refinement, and capability. This despite the fact that the gulf in price between well equipped mid-size offerings and moderately equipped full size trucks is often minimal. So if midsize truck development is lagging so far behind, why aren’t more automakers stepping into the gap to grab market share? The answers aren’t simple, but you don’t have to dig far to find them. The first and most straightforward is cost. One of the main factors in vehicle cost is development, and those costs can be staggering. 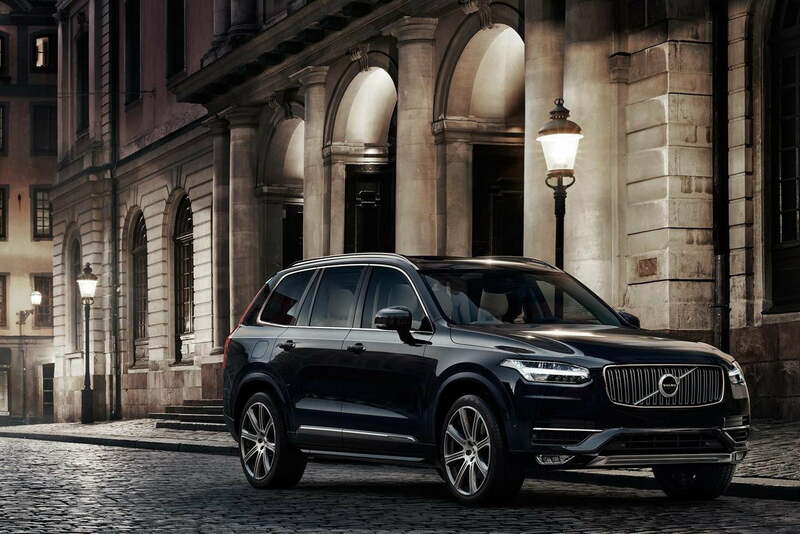 For example the all-new Volvo XC90 may have cost north of $2 billion to design and develop. Actual production costs are not nearly as big as a factor in final price. The price for designing a midsize truck is not that much lower than a comparable fullsize vehicle. Yet the lower sale price, means a lower profit margin for the maker. During the height of the SUV craze it was easier to offset these costs by using a midsize truck platform across a range of products. For example, the first two generations of Ford Explorer were based on the Ranger pickup, likewise the Chevy Trailblazer and Colorado, and Dodge’s Durango and Dakota. These days small and midsize SUVs have disappeared in favor of car-based crossovers. The current Ford Explorer shares its underpinnings with the Ford Taurus, for example. Full-size trucks are making more rapid progress in areas like ride, refinement, and capability. America’s unique import export laws create further difficulty for automakers looking to amortize costs for truck development. The so called “Chicken Tax,” a law leftover from a poultry export dispute in the 1960’s, places incredibly high duty on trucks imported from outside the United States. The result is that automakers who hope to make a profit on U.S. truck sales are almost forced to build them in country. This keeps out some international models like the Volkswagen Amarok, or even complicates matters for domestic automakers. For example, GM had to invest $380 million in expanding a Missouri facility to produce its new midsize trucks. This is good for the local economy, but ups the costs and risks of entering the midsize truck market. The result of all of these issues is a challenging market that primarily exists because there are consumers who want to own city-sized pickups. In fact, GM believes that the customers for its new midsize trucks will choose them not because they can’t afford a full-size option but because they simply prefer something a bit smaller. This group is fundamentally a niche. It may be worthy of attention, but one that automakers clearly don’t think is a major cash cow. Ford and Ram have already said as much by announcing that they have no plans to reenter the midsize truck field. Instead, automakers have been replacing midsize trucks as their entry-level commercial vehicles with small vans like the Ford Transit Connect or the Ram ProMaster city. Automakers expect these vehicles to fill the same need for cheap, rugged, utilitarian vehicles that can share development costs across borders and oceans. The one ray of light for American truck diehards is the arrival of light-duty diesel. GM’s new mid-size trucks will be getting a 2.4-liter diesel starting in 2016. Engines like this have the potential to not only drastically improve on the efficiency of full-size trucks, while simultaneously upping their utility with generous helpings of torque. Whether or not this advance catches on with other automakers is anyone’s guess, but it may offer a great reason to go small.